Limited to 5 students per class. proceeds going towards loaner guns and maintenance. Kelly Whitlock (Past Club President) will be hosting new shooter’s clinics on Thursday’s. If you want to learn how to shoot your new shotgun, please join us for this inexpensive clinic. 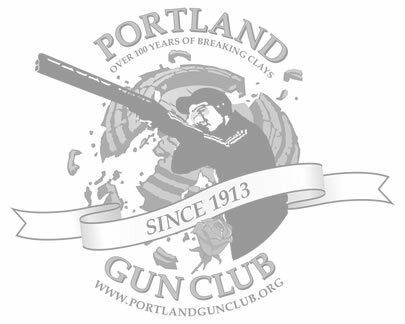 We will instruct you on basic gun safety and technique. Then join Kelly on the squad line for your chance to experience clay pigeon shooting. Kelly is an excellent and patient teacher. All new shooters are welcome – You do not have to be a member. 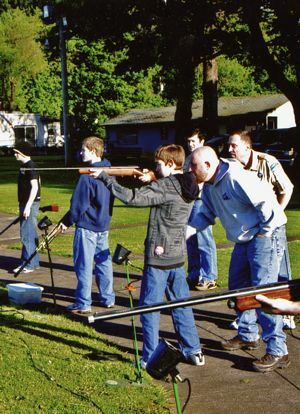 By the time you are done Thursday night, you will be able to confidently break clays.